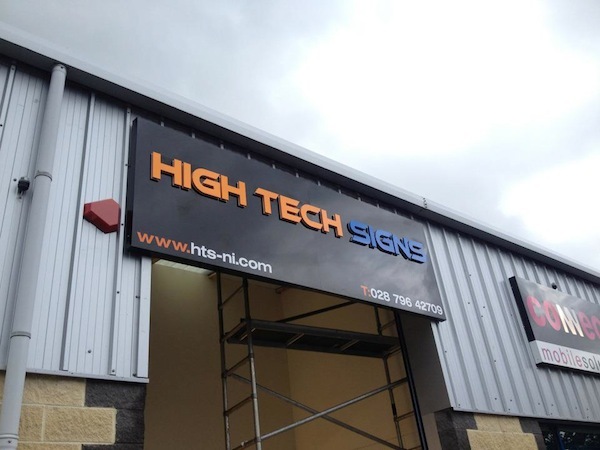 Here at High Tec Signs we have built a solid reputation as mid-ulster’s premier visual communication experts. Operating from are new premises in Maghera we have recently invested in the very latest signmaking and digital printing technology. High Tec Signs understand the importance of branding and the impact well designed and crafted visual communication has on your target audience. Our design team listens to your ideas and advises on the most suitable way forward to provide eyecatching visuals that last.